Don't forget to join our Facebook group to support this awesome project! 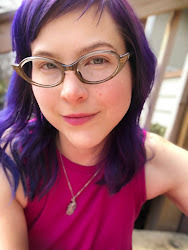 The ACEO of the week is "You can trust me, really!" I don't know what it is about foxes... I just love them, even though they are scoundrels! So don't miss out on taking this scoundrel home with you! It was no mistake that the piece he chose was a portrait of himself. At least he is a kitten with high self-esteem. And great taste... 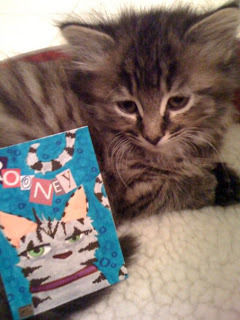 Thanks Rooney, I bet your art collection will one day be the cat's pajamas! 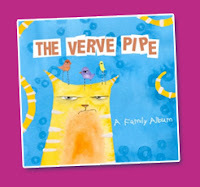 The Verve Pipe album (illustrated by me) was nominated for the Nickelodeon Best Kids' Music CD! The public is encouraged to vote for their favorite; and since your favorite is TVP, you better vote now! A new illustration from "The Bee Remedy" book... Please remember to support the hive by going to our Facebook fan-site and clicking 'like'... You can also follow Bernie B. on Twitter. More details about "The Bee Remedy" can be found at our web site: www.thebeeremedy.com. Thanks for helping us spread the buzzz! ACEO of the Week: None of my sox match! 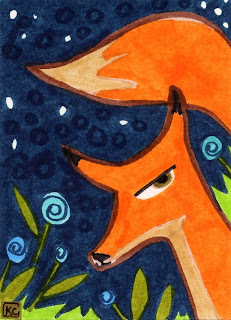 This week's ACEO fave is entitled "None of My Sox Match!" An illustration of the bane of my existence: laundry made difficult by the missing sock. I'm a girl who enjoys a snazzy sock! I guess the pain will continue until I trade my argyle obsession for a plain white footie. Don't miss your opportunity to own this fun original mini art piece! BID NOW!